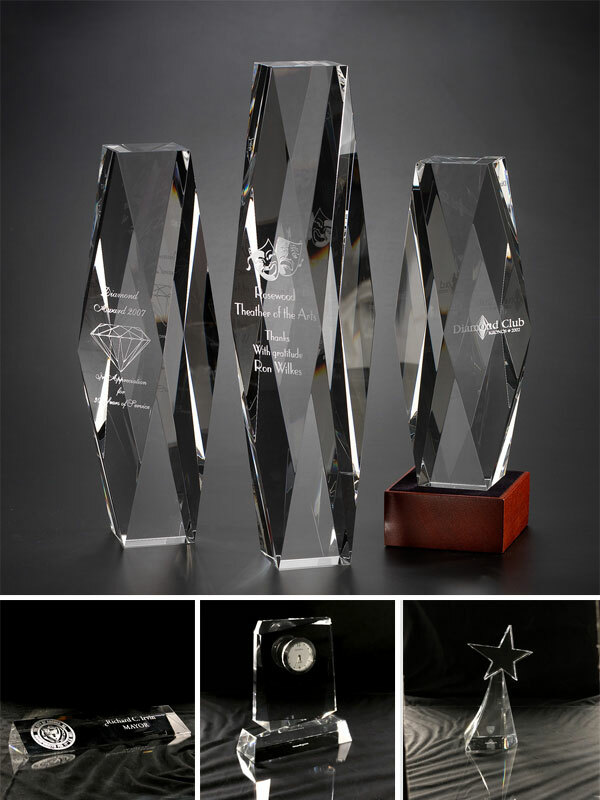 Engraved glass for awards or engraving for other special keepsakes. 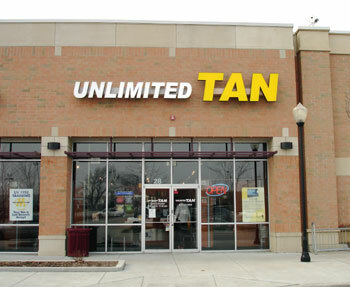 Results: We offer 8 levels of tanning for all skin types. Cleanliness: We use hospital grade sanitizers for all cleaning. Comfort: Our staff makes sure you feel comfortable and appreciated on every visit. Look Good: A tan gives you a healthy glow and can even make you look up to 15 lbs. leaner. Feel Good: Sun exposure reduces stress, improves your appearance, and provides your body with vitamin D.
Save Time: Tired of sweating outdoors for hours? Maintain your tan for as little as 24 minutes a month. Certificates Required. Order from AOB @ $100 each. 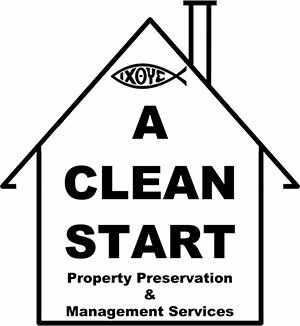 Debris Removal, Refuse Hauling, Minor Demolition, Eviction Clean-out. Terms: Services 100% Trade. Dumpster and Dump fee (when required) is cash. 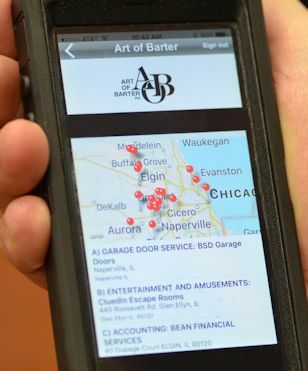 Service Area: Greater Chicagoland. Professional Video Production Services. 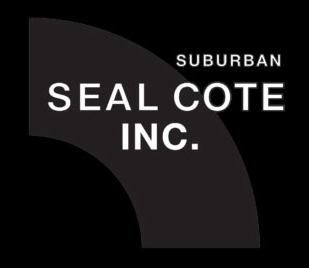 We Specialize in producing economical commercials for cable television. Also available for weddings. Window Cleaning @ $10.00 per Window, Full Trade. Residential & Commercial Window Washing inside and out and includes storm windows, screens, sills, and hardware check. 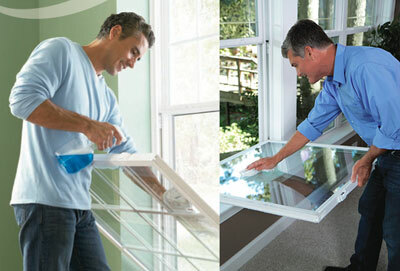 2nd floor windows must be double hung or easily cleaned from interior - no ladder work! Terms: Labor is trade and materials are cash. Service Area: Within 30 miles of Lombard. Call for appointment or more information.